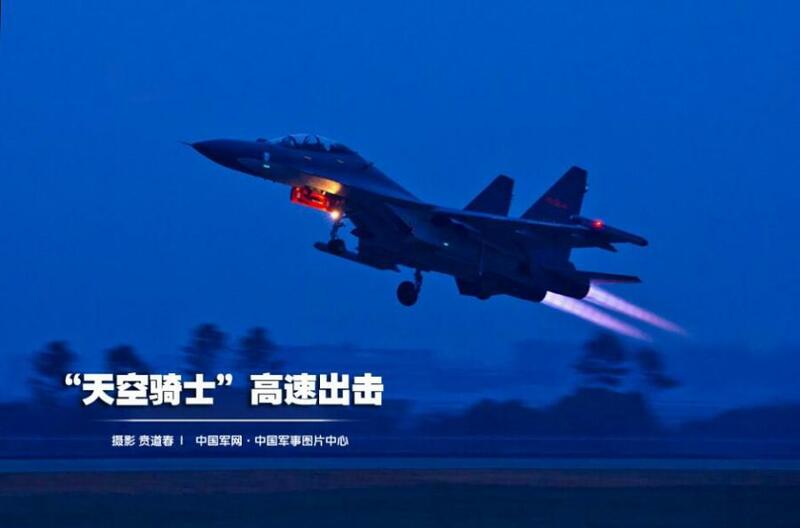 Main force aircraft of Chinese Air Force, such as J-10, Su-30 and H-6, are always the favorite of military fans. Now let's have a look at some stunning photos of China's fighter planes. President Xi calls for better role of "mass organizations"